Team India beat the opposite team by winning the greatest win by 9 wickets. For Pakistan, Shoaib Malik played a good innings of 78 runs, yet his team couldn’t win the match. Pakistan’s group batted first in the match and when Shoaib Malik later arrived on the field, fans remembered him about the feeling of Jija Ji. It happened when he was standing at the boundary amid fielding, Shoaib, standing in the pavilion, called the jiju-jiju and spoke to see him once more. In Video it tends to be heard that what the fans are stating by voice. What was at that point, on the call of the life partner, Shoaib did not baffle him and welcomed them with a shake hand. Shoaib was married to Indian tennis star Sania Mirza in 2010 . 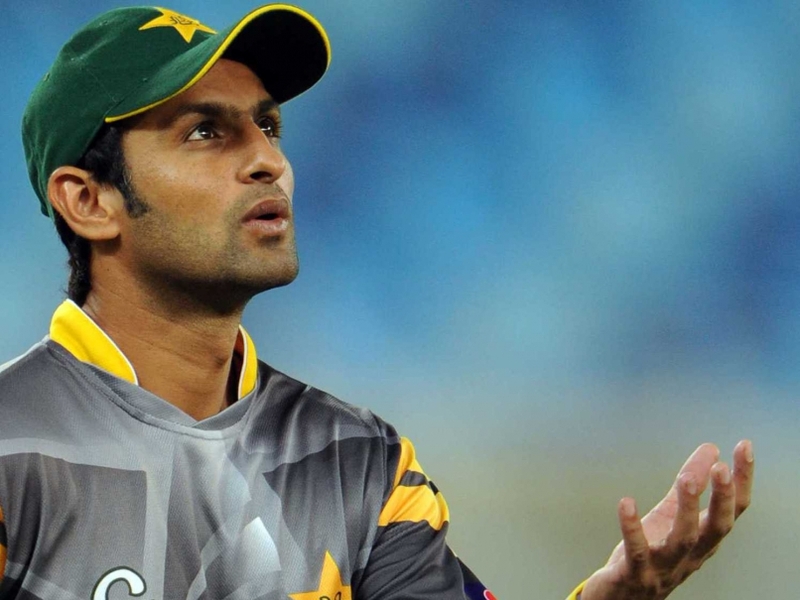 The cricketer was married to Shoaib Malik in Hyderabad under Pakistani traditions. Them two have been married for a long time and soon Sania-Shoaib will turn into a parents of a child.